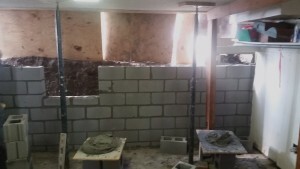 Lincoln Custom Masonry solves interior or exterior wet basement problems. 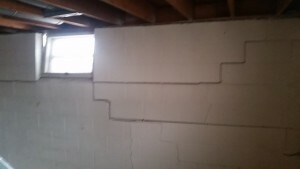 For leaky basements, there are two important areas to check into when trying to analyze why you may have a leaky basement. Gutters: Check your gutters for any major leaks and be sure a gutter extension has been added to your downspout, keep your gutters clean and direct the downspout away from your foundation. Landscape Grade: In an effort to landscape a yard, most home owners will unknowingly raise the soil level above where the house meets the foundation, or their is no slope of the yard for water to drain off. Another issue to be addressed for a leaky basement is the use of sump pumps. Sump pumps allow the water to come in and then pump it back out again. Most newer homes have them installed. If you have an older home with no sump pump, it’s good to have one installed but there are times when a sump pump is not the answer since it is used for water control, which is not true waterproofing. 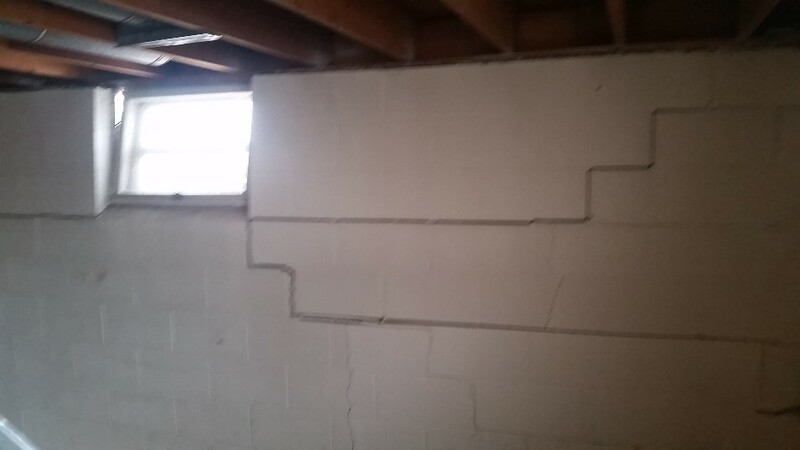 Let’s address the most common type of basement leak, called hydrostatic pressure. The correct solution for this problem is installing an outside drain, or french drain as it is called in the waterproofing business, at floor level. This will direct the water away from the foundation not allowing the buildup of pressure, keeping the water from leaking in. 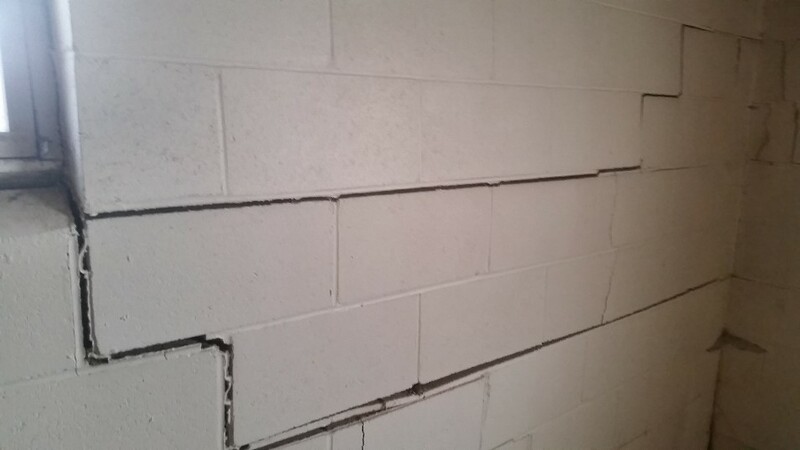 If your basement walls are buckling and seriously cracked, then you may want to look into replacing the foundation and having all of the newer features installed with it, such as the french drain and the sump pump. 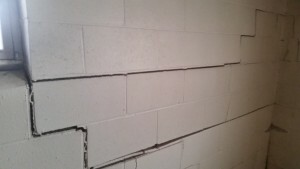 Installing the french drain or replacing your basement is messy and expensive. 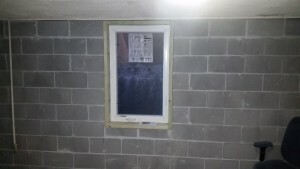 If these are your choices to keep the water out and stopping the leaky basement, then you are left with either fixing the issues or living with water under your feet. What will your action be? Live with water under your feet, by letting the water in and then pumping it out again, or keep the water out altogether. Keeping the water out will give your home more living space and add more value to your home. At Lincoln Custom Masonry, we take the high road and suggest keeping the water out altogether, whether it’s a basement repair, or a full basement redo. Interested in finding out more? 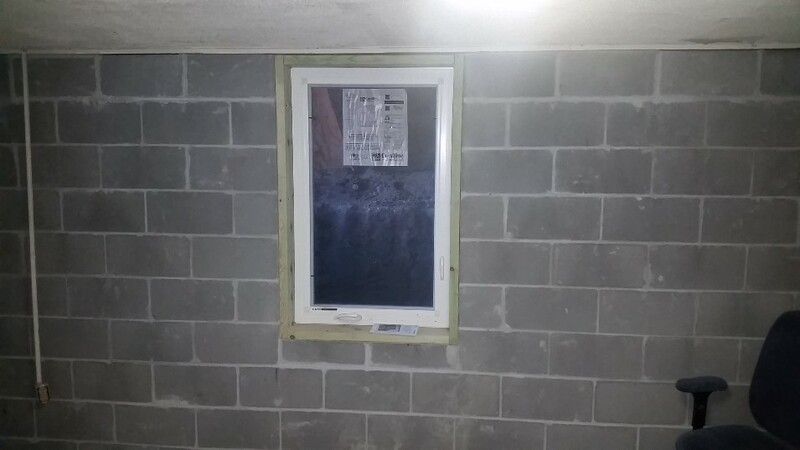 Contact us for a FREE basement analysis quote.